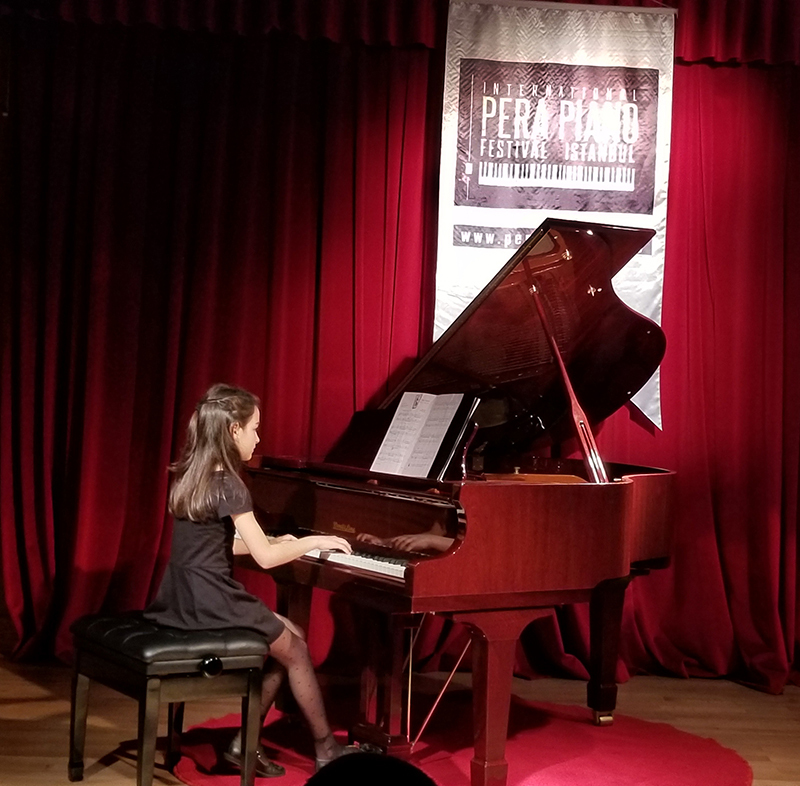 In International Pera Piano Festival, participants from Turkey and abroad present their piano and music skills and share their stage experiences with one another. Our student Duru Akay also performed at this festival and played piano. We congratulate our student for her success and we wish her more years with full of music. This page was created on 14.5.2018 08:44:34 and has been visited 192 times.